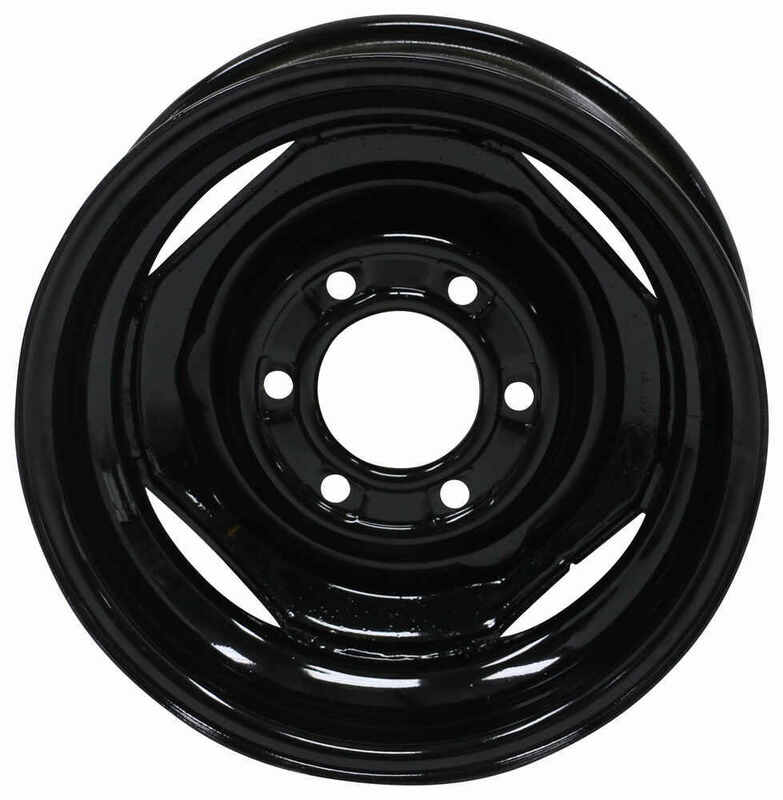 Black powder coated, 15" steel trailer wheel features a 6 on 5-1/2 bolt pattern and meets Department of Transportation standards. Lowest Prices for the best tires and wheels from Dexstar. 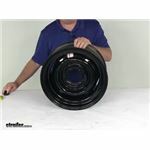 Dexstar Conventional Steel Wheel - 15" x 6" Rim - 6 on 5-1/2 - Black Powder Coat part number AM20514 can be ordered online at etrailer.com or call 800-298-8924 for expert service. 20514DX Dexstar Conventional Black Steel Wheel - 15"
Radial tire has a ply rating of 6 and a 1,820-lb maximum load at 50 psi. 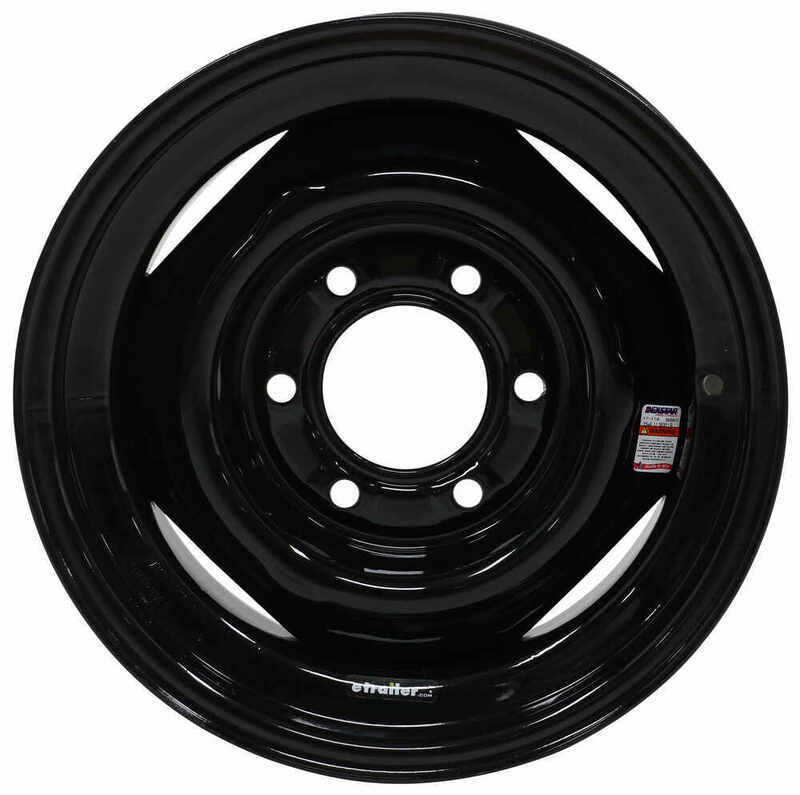 The 15" diameter x 6" wide conventional steel trailer wheel features a 5 on 4-1/2 bolt pattern and has a corrosion-resistant black powder coat finish. 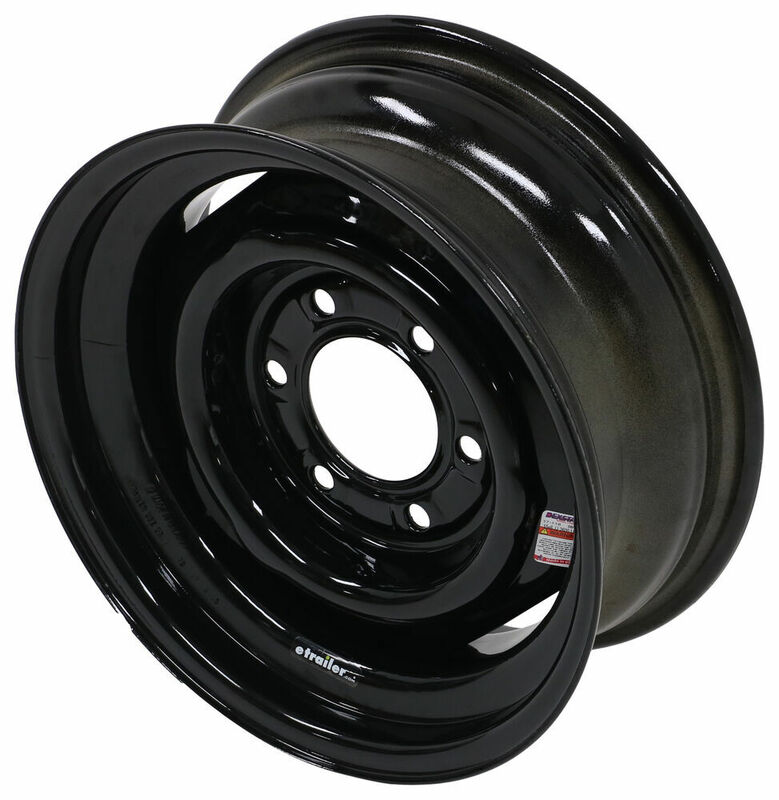 Order: RelevanceNewestRating - High to LowRating - Low to High Black powder coated, 15" steel trailer wheel features a 6 on 5-1/2 bolt pattern and meets Department of Transportation standards. Perfect fit on 12 drum brakes! Curious what you used ad hubcaps or center caps!? 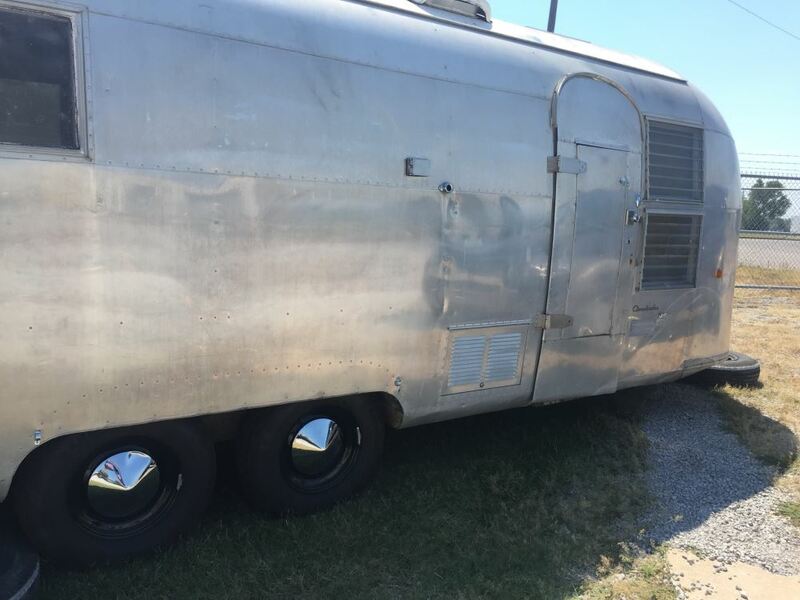 Im trying to set up a 63 airstream. I used a cone center caps. You could also use a dome style center caps. I am still quite pleased with them. Thank you for checking. 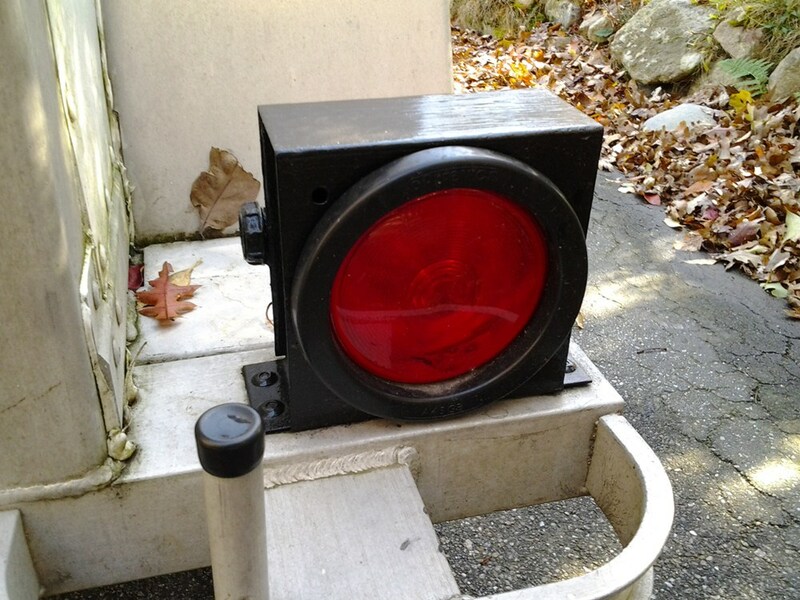 Both items are performing the function for which it was manufactured. Yes, a size 235/65R17 tire will fit the same wheel as a 245/65R17 size tire. The last digit in the tire size (17) indicates what size wheel that a specific tire fits on. For example, the ST225/75R15 Radial Trailer Tire # AM10303 and the ST205/75R15 Radial Trailer Tire # C20851D will both fit on a 15" wheel like the Dexstar Conventional Steel Wheel # AM20514. 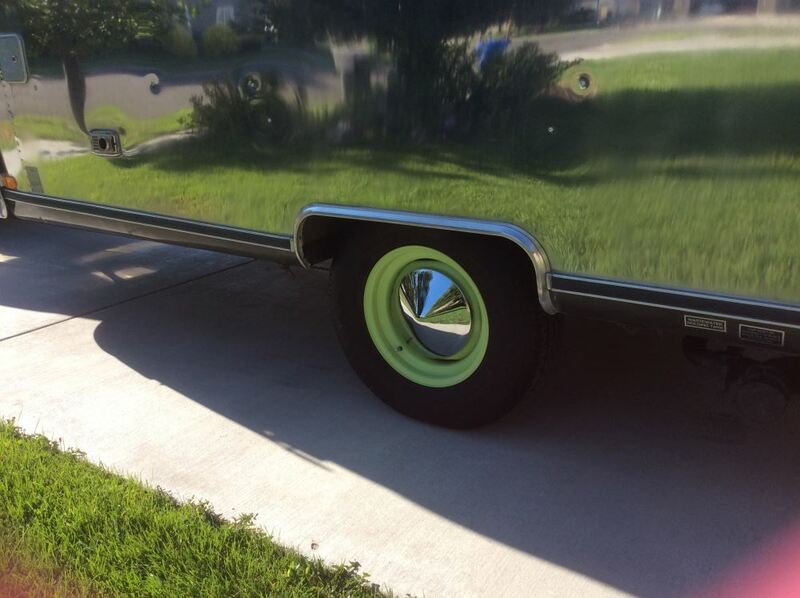 I have attached a link to our helpful articles on trailer tires that you can reference. If the wheel you have is a conventional wheel that looks like the part # AM20514 then it would be an exact replacement. The dimensions and weight capacity are the same as the numbers you listed as well. For the 15 inch conventional steel wheel # AM20514 you can use baby moon hub cap # AM981306. I have included a link to a video review of this wheel for you. Our Baby Moon Hubcaps, parts # AM90086 and # AM981306, both fit conventional type steel trailer wheels like # AM20514. 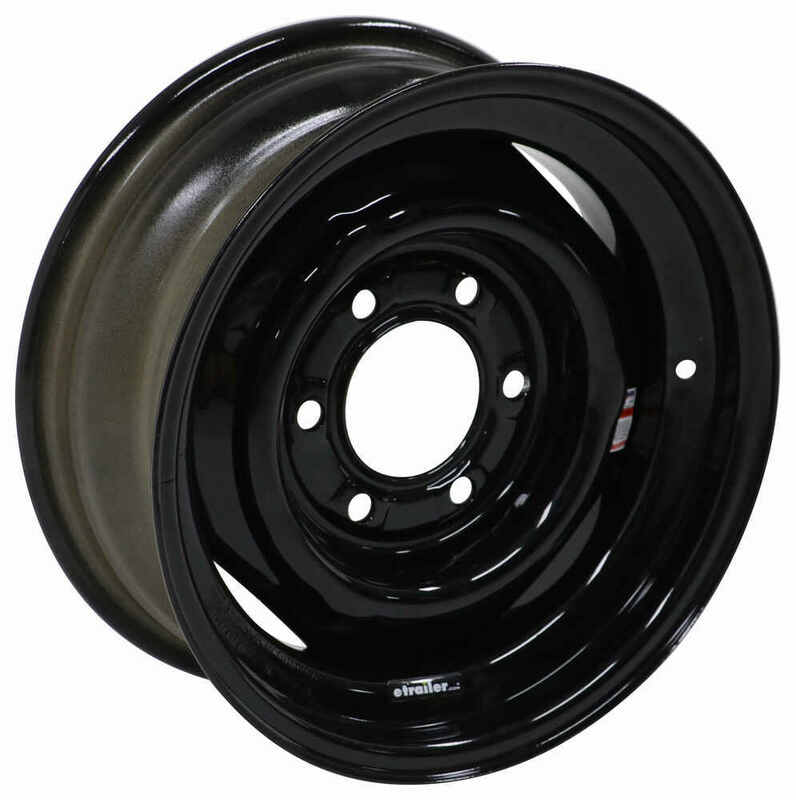 For your 15-inch 6-lug wheel you will want to use part # AM981306. This chrome-plated center cap snaps on. The part # AM20514 should work very well for you. This is a 15 inch diameter wheel with a 6 on 5-1/2 inch bolt pattern. For a radial tire in the ST225/75R15 size you would want the part # AM10303. My technical contact at both Dexstar and Kenda told me that you can use the Dextar Steel Wheel # AM20514 with the Kenda # AM10414 7.000-15LT tire and you will have a complete set. 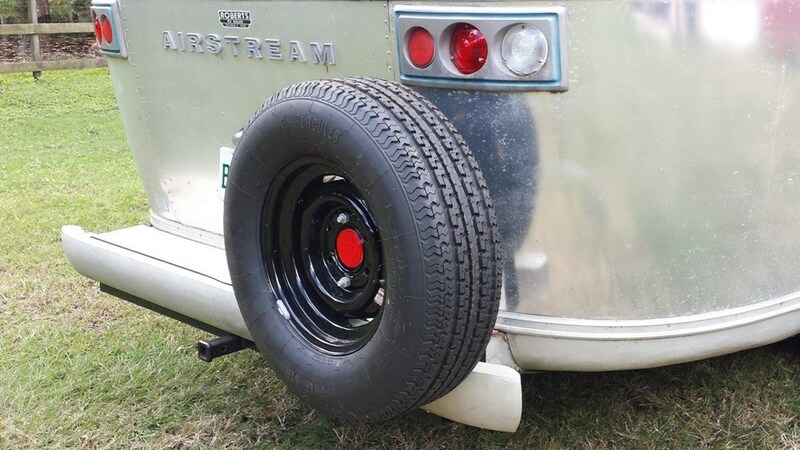 You will want to make sure that the pilot hole on the new wheels will fit the hub of your Airstream. The diameter is 3.65 inches. 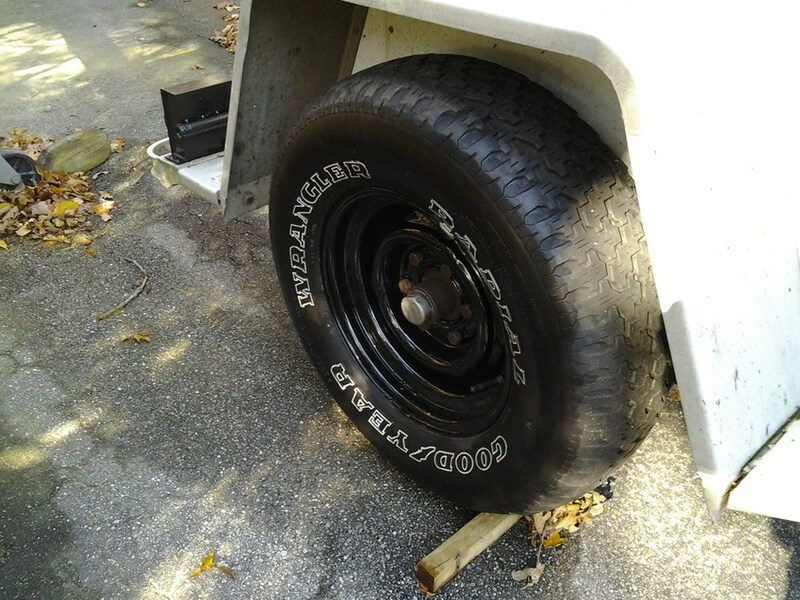 We do not mount tires here, however, the tires and wheels can be mounted by any local tire store in your area. 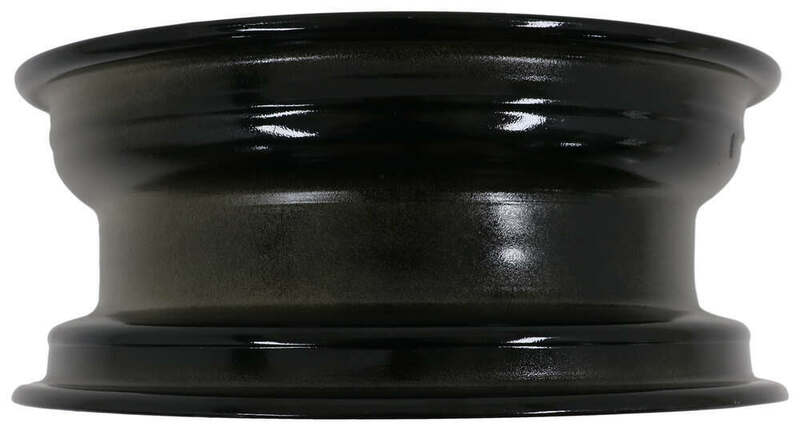 Hub and drum assembly # 8-201-5UC3 is designed for use with 16 to 18-1/2 inch wheels but will fit a 15 inch black conventional steel wheels like # AM20514.